Rajiv Gandhi National University of Law, Punjab in collaboration with Surana and Surana International Attorneys, Chennai is organizing Surana and Surana International Essay Writing Competition on Criminal Law and invites participation from the eligible candidates. The Competition is open to the students who are pursuing their B.A.LLB./LL.M./Ph.D./M.Phil. or any other Undergraduate or Master courses (other than Law) in any university across the World. If any Student of the RGNUL is positioned amongst the top three, he/she will not be eligible for the top three prizes but will be felicitated in recognition of his/her performance with a special prize by the Surana and Surana International Attorneys, Chennai at the valedictory function. 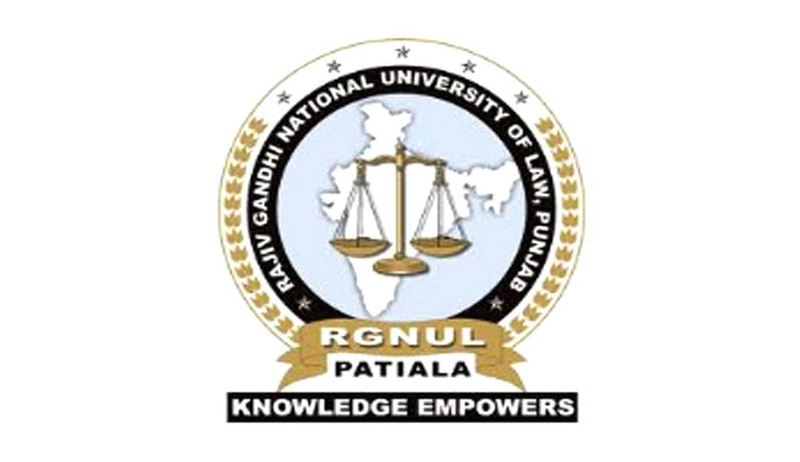 The name of the winner will be displayed on the RGNUL website. Certificate of Participation will be awarded to all the participants. Only one submission is allowed per author. (Submissions both as co-author and single will be treated as multiple submissions. In case of such submissions the single submission will be rejected and disqualified as an entry to the competition). Co-authorship to a maximum of two authors is permitted. In case of co-author separate Registration Form shall be sent for each. Only original essays will be considered for the competition. The participants should mail at casclrgnulessay@gmail.com the following the attachments.